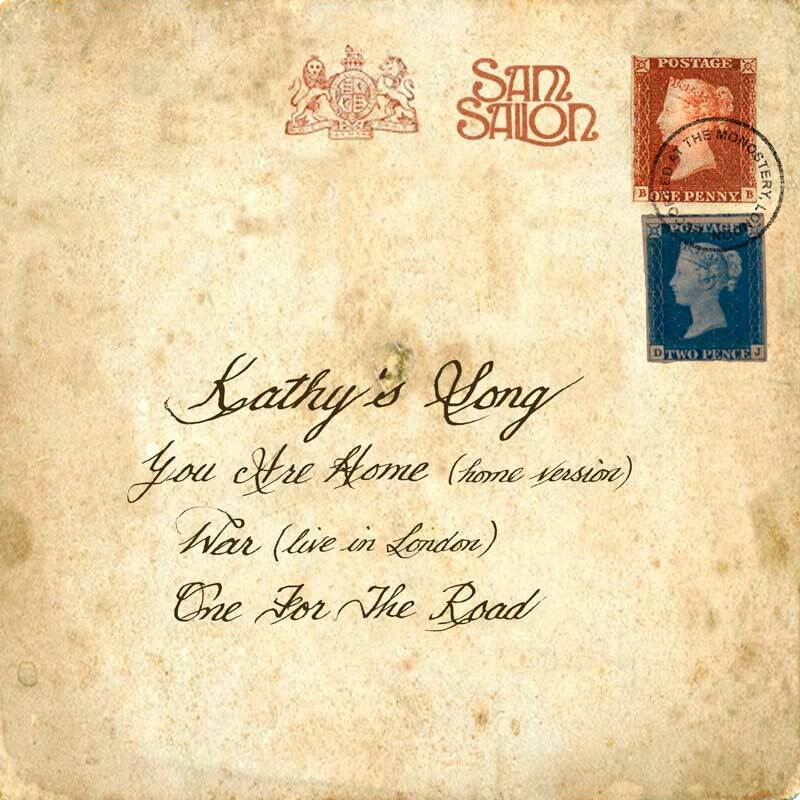 Led by a beautiful cover of Paul Simon's Kathy's Song, this acoustic EP was recorded at The Monostery. The title track of Sam's album One For The Road, which was left off the album, appears here for the first time. The song features a harpsichord played by Anne Lovett. "War" was recorded live at London's Luminaire and mixed at The Monostery for this EP.